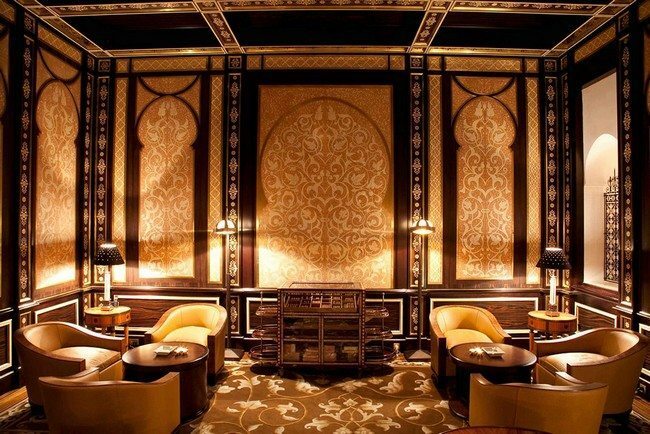 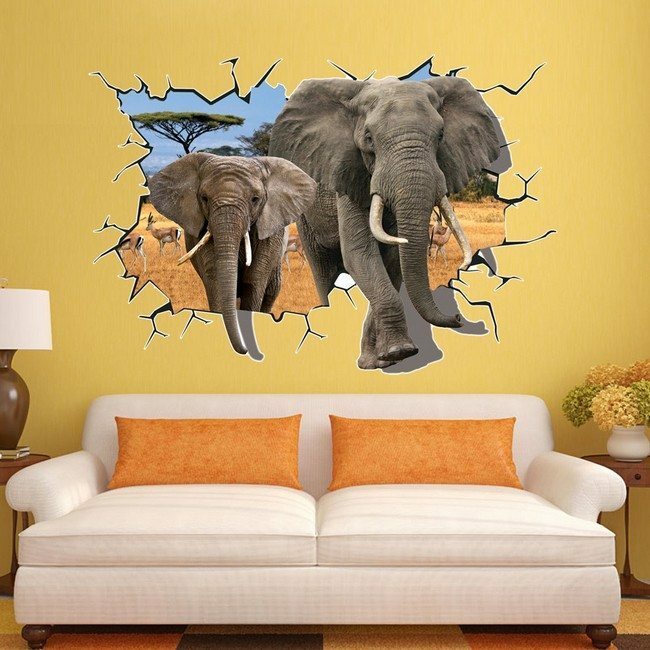 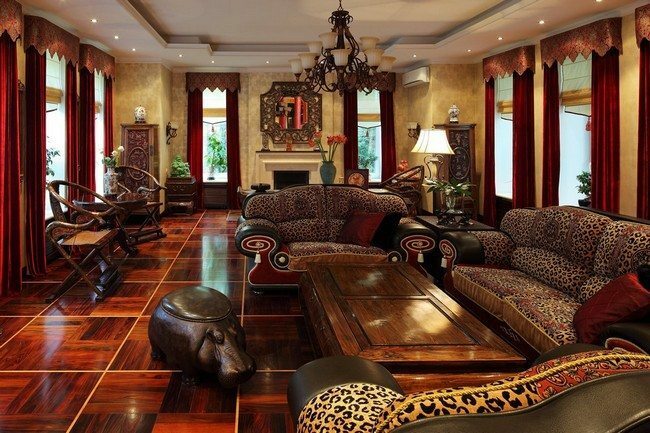 African interior design is one of the most creative and playful designs that can be used in the living room. 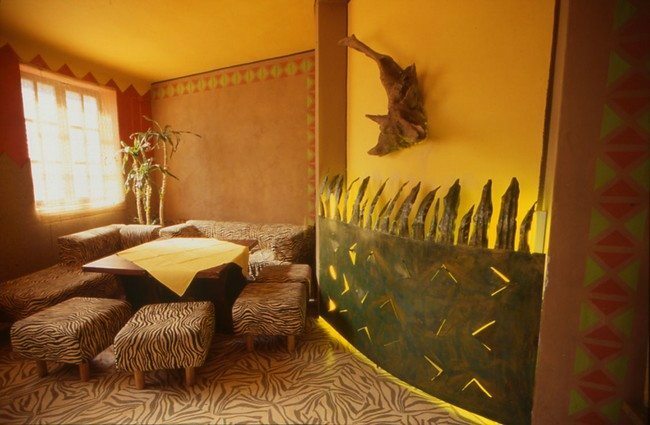 Living rooms with this design are reminiscent of the natural African landscape, African vegetation, countryside’s, sunsets, wildlife and other aspects of African nature. 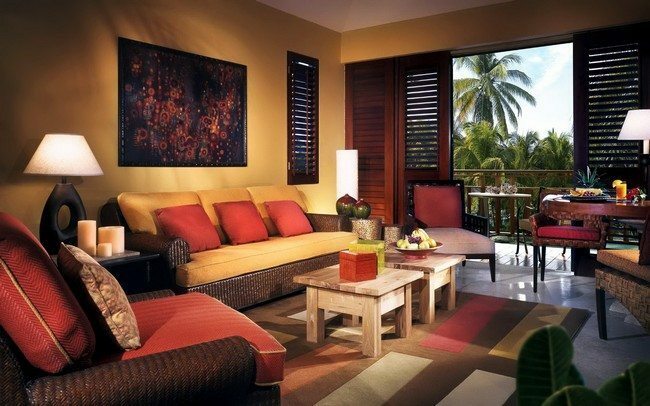 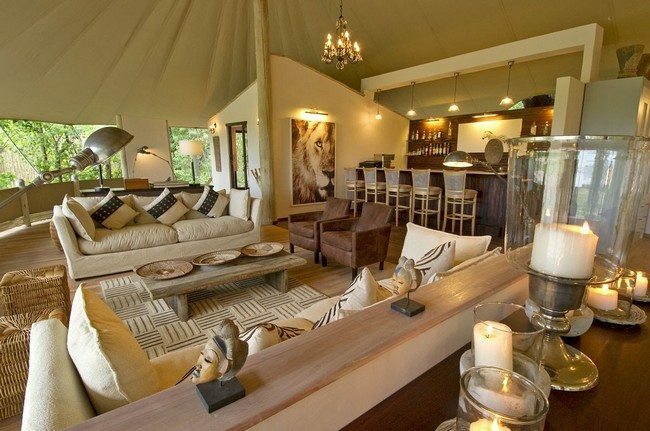 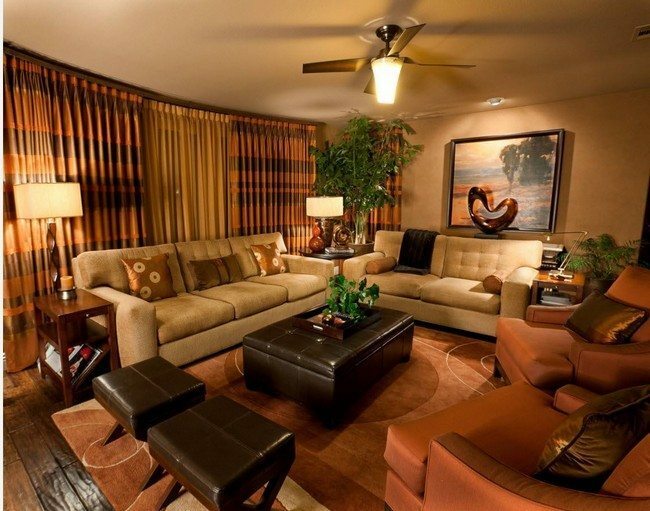 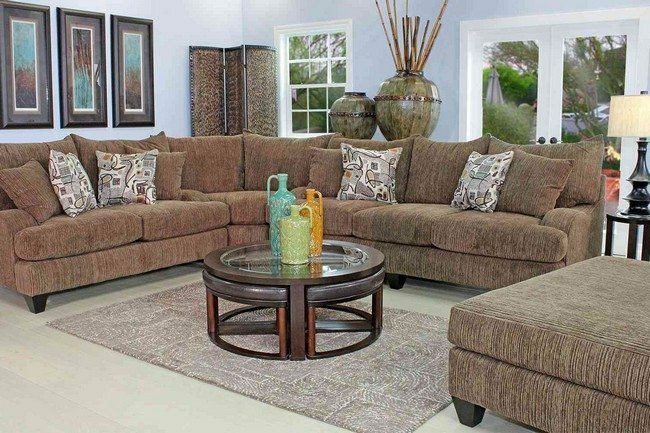 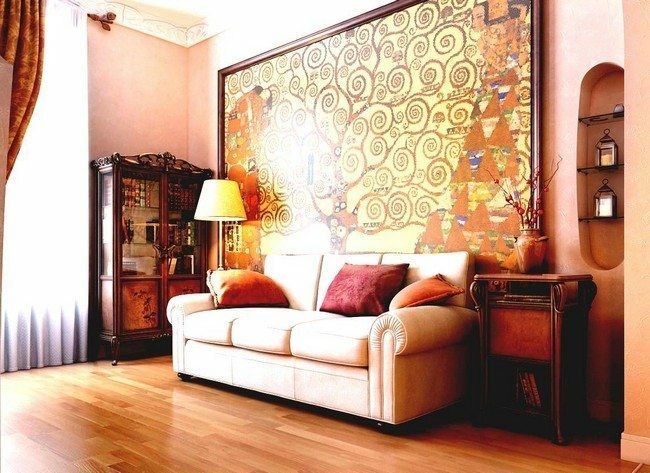 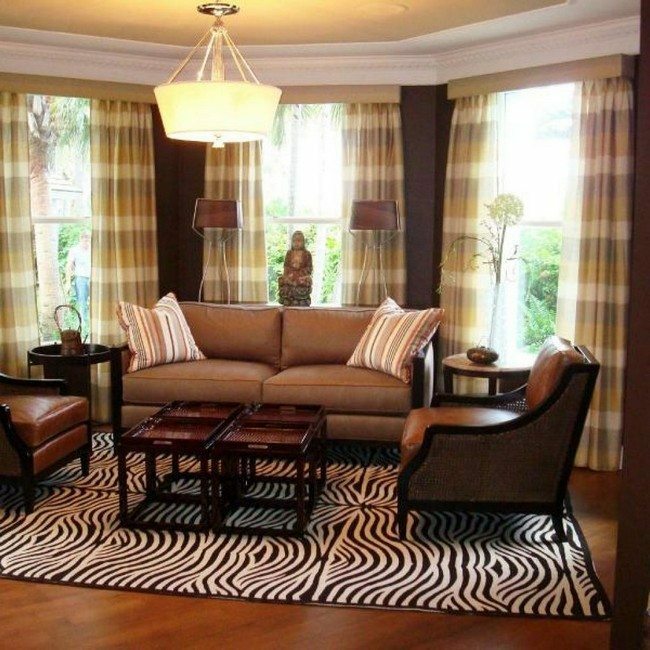 African themed living rooms also bring with them the warmth associated with African lifestyles. 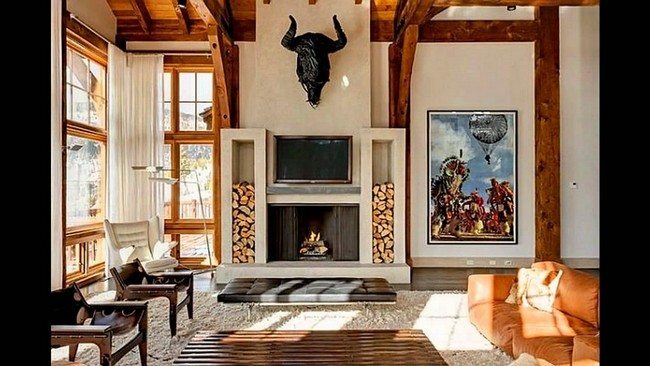 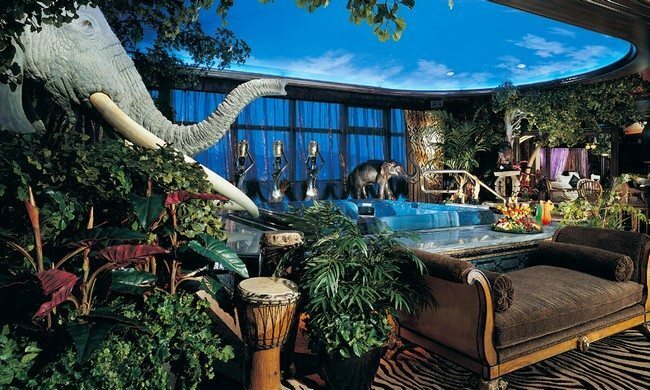 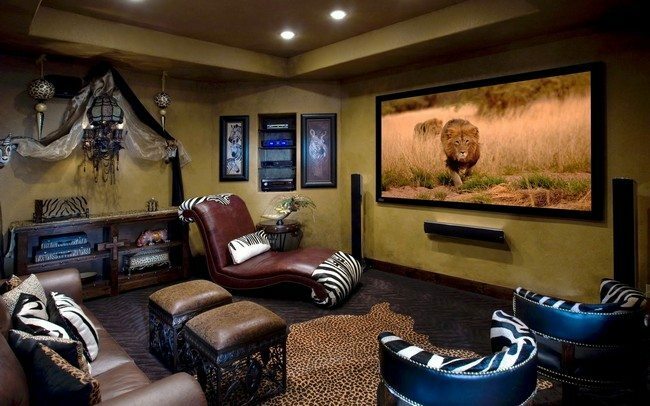 Below are some ideas on how you can create the perfect African interior design in your living room. 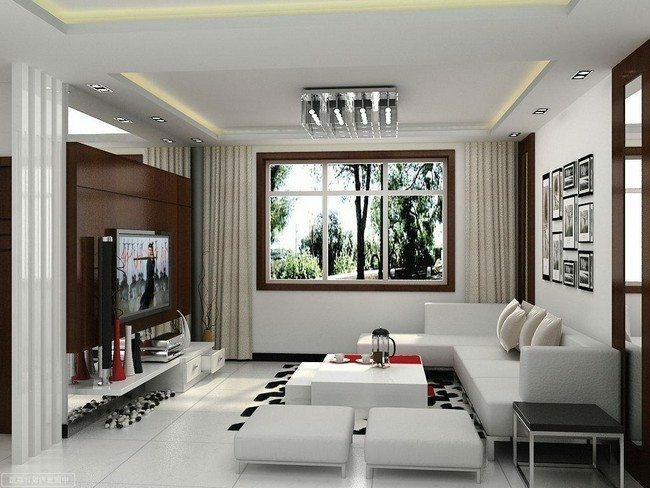 This living room merges two worlds with the use of contemporary design and African interior design. 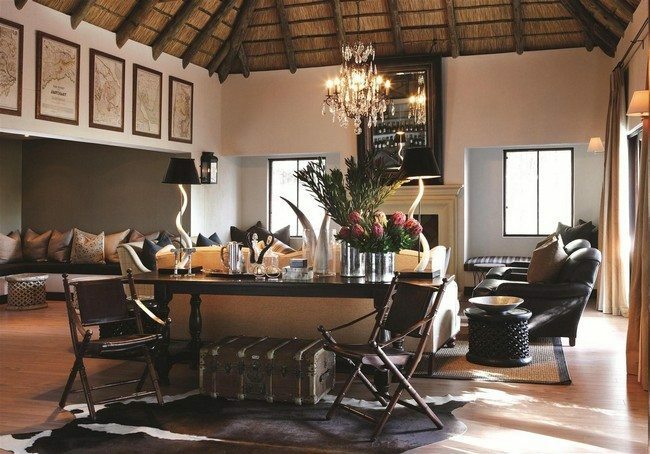 The contemporary furniture and design is given a touch of the African life with the incorporation of African art pieces. 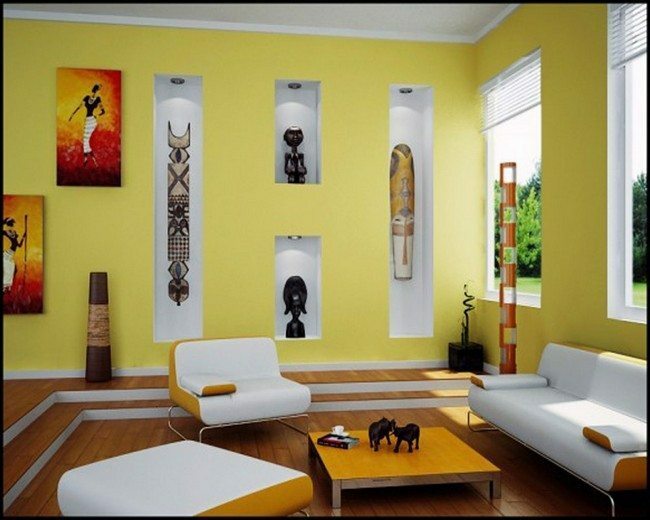 Of course when you make trips to Africa you can bring back souvenirs, or you can obtain these art pieces from flea markets. 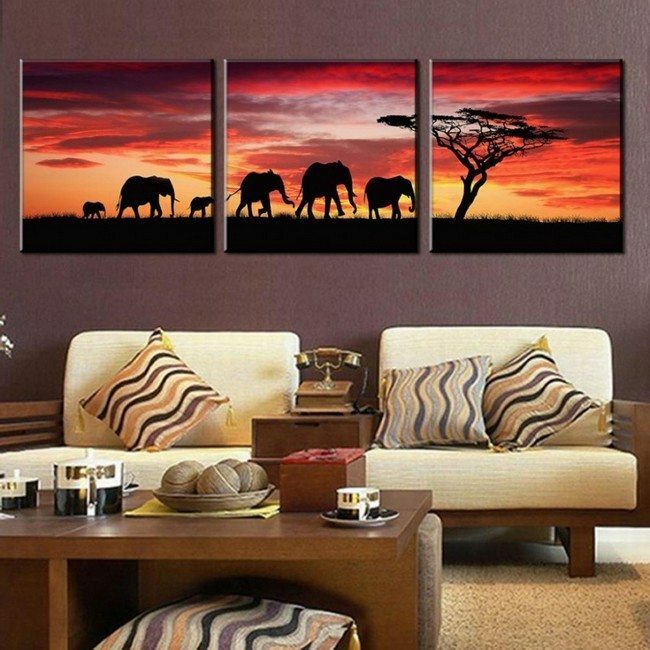 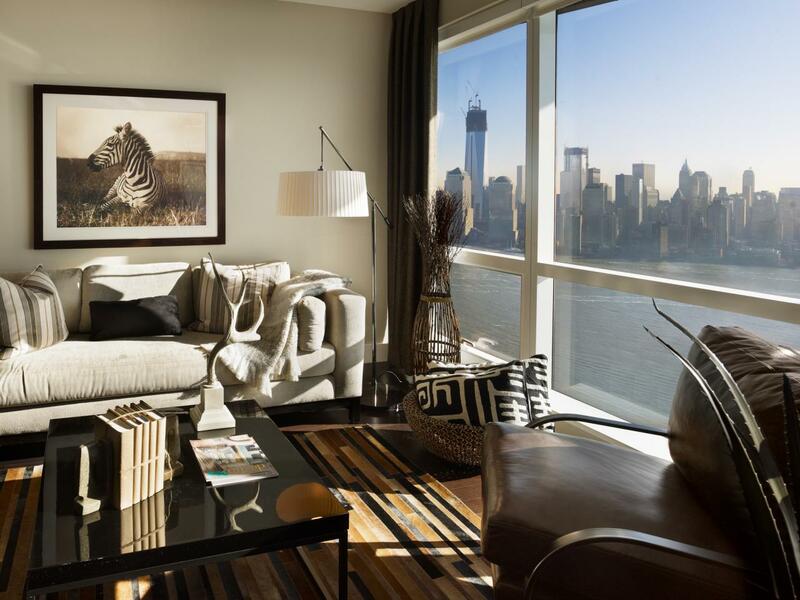 Including African animal prints in different decor pieces of the room is an easy way to create the African theme in your living room. 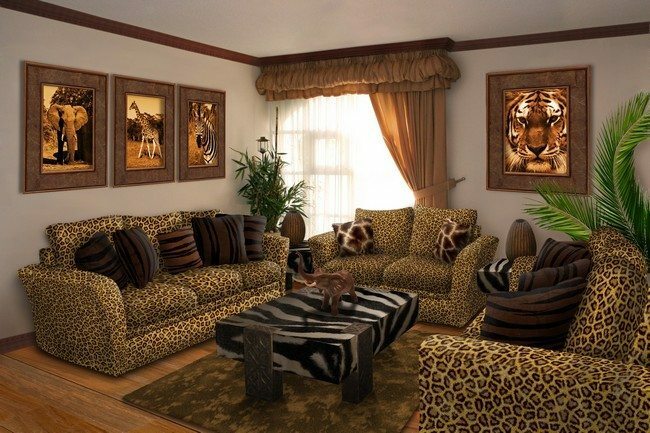 The most commonly used animal prints are those of zebras, cheetahs, giraffes, cheetahs and leopards. 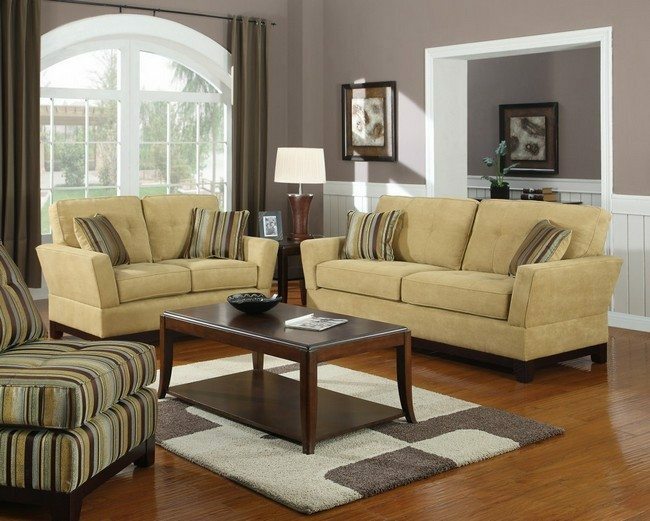 You can incorporate these in items such as furniture, rugs, drapes, wallpaper and other accessories. 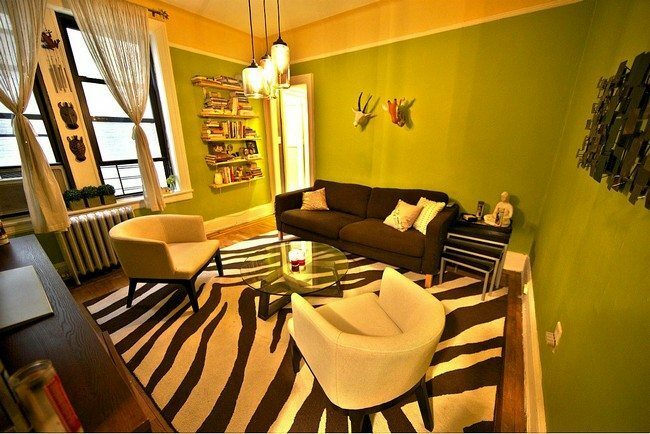 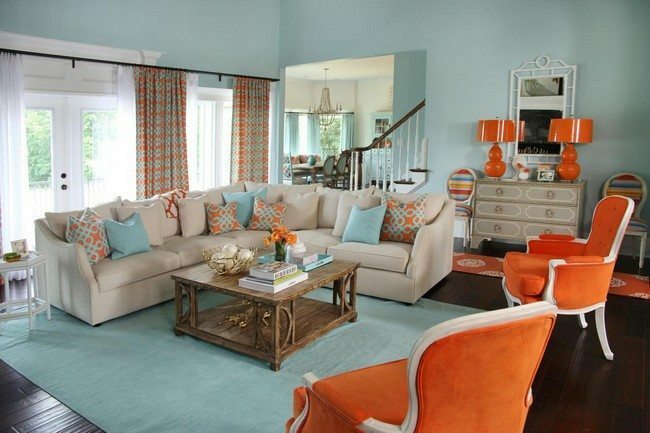 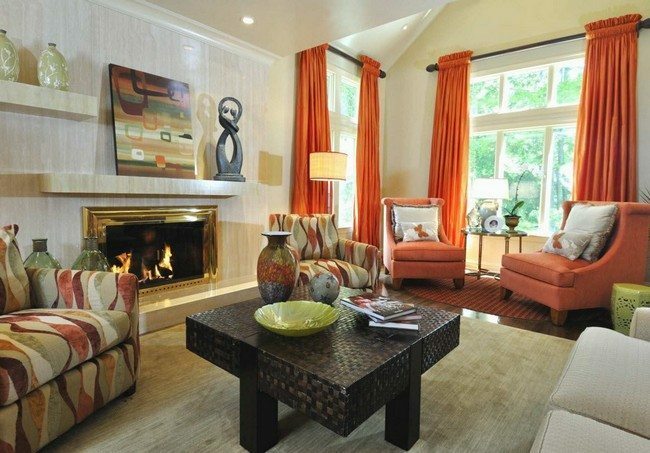 When decorating your African themed living room, go for green and orange. 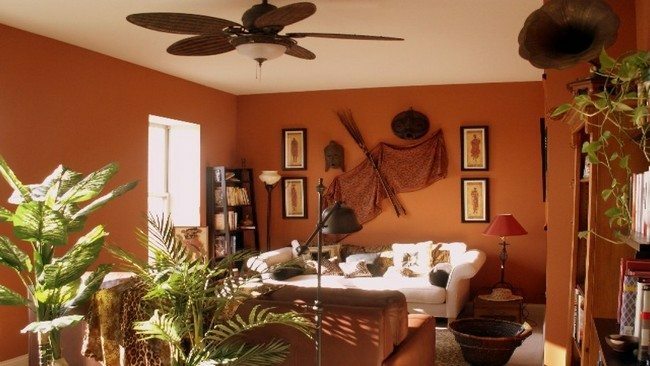 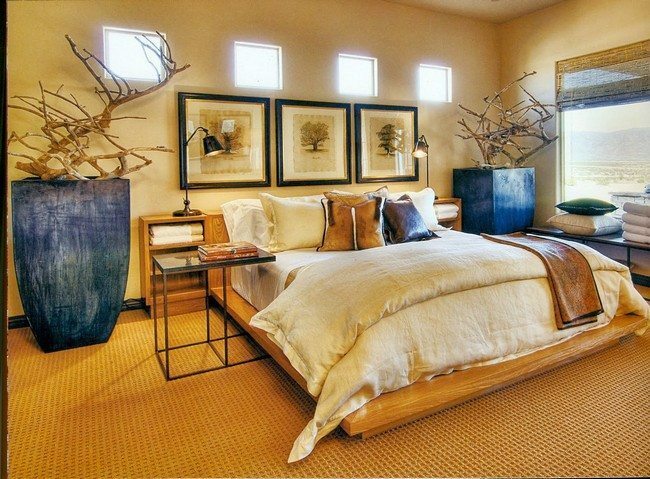 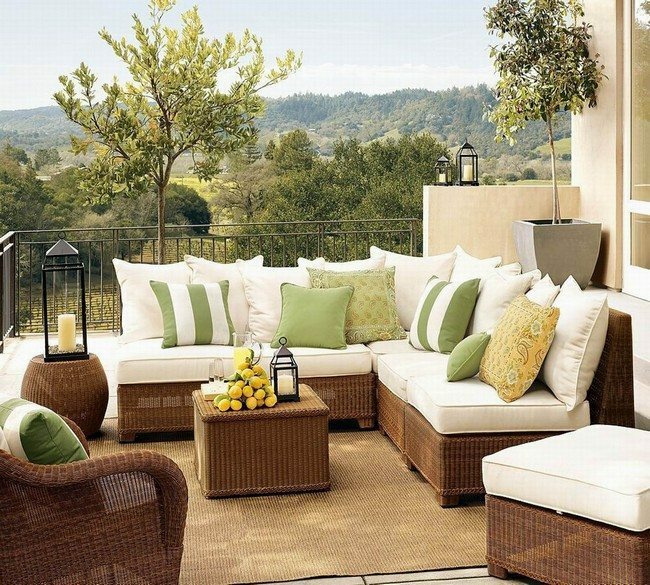 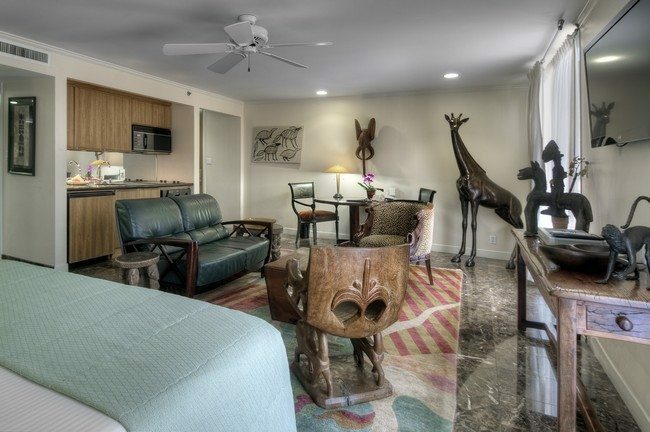 These colors make the room stand out and also remind one of the African vegetation and sunsets. 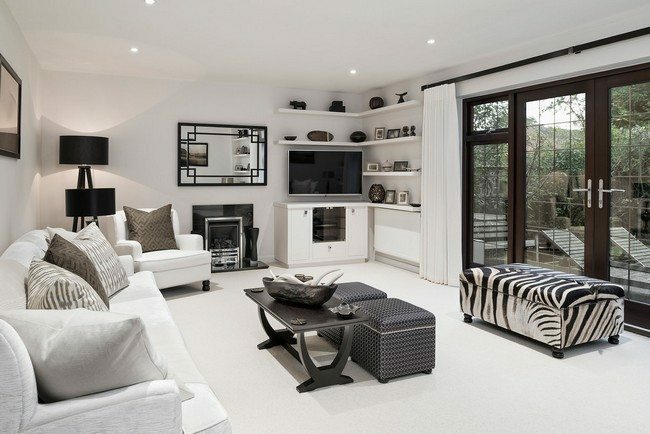 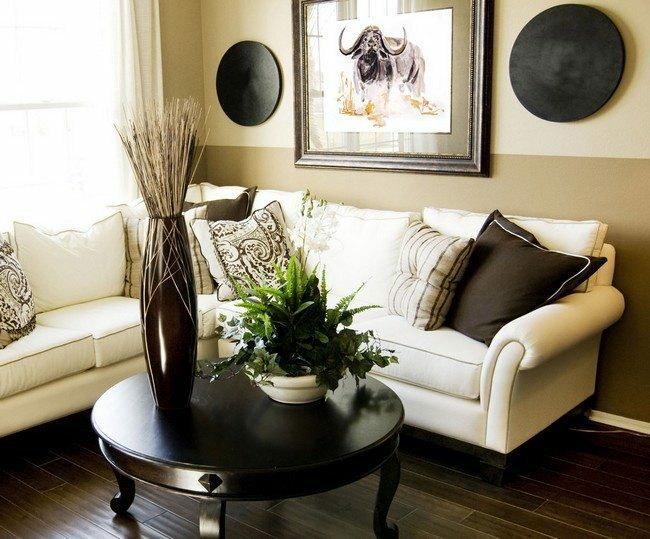 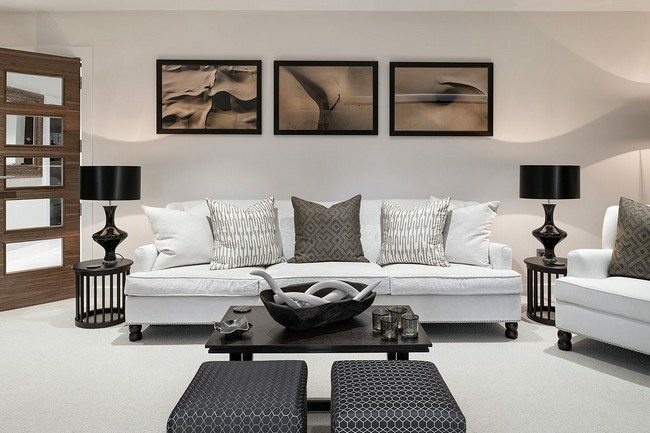 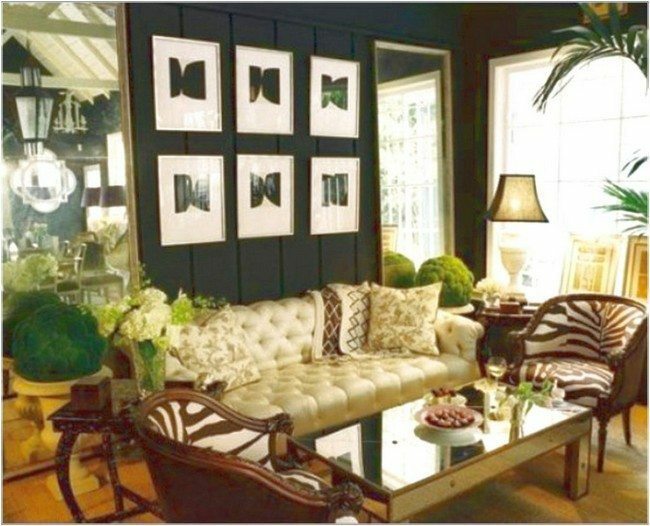 Black and white adds a graphic touch to African themed living rooms, which is why it is a commonly used color.